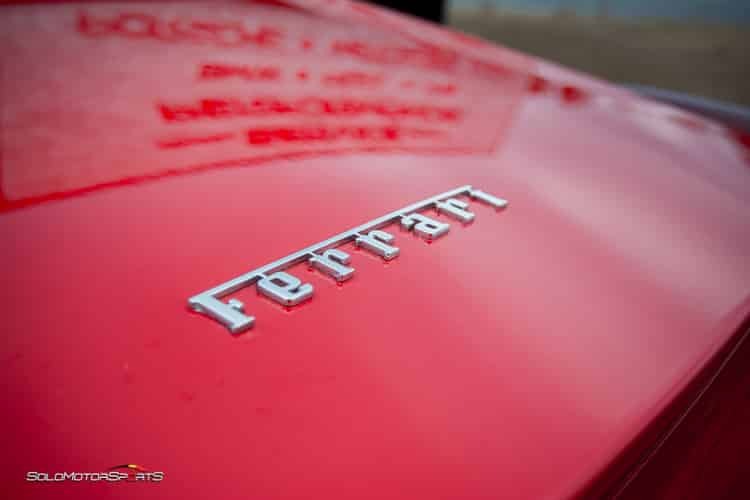 Ferrari has always been a brand that been considered luxurious, fast, sporty and comfortable. A lot of this can be attributed to the hot tuning that Ferraris get from the factory. 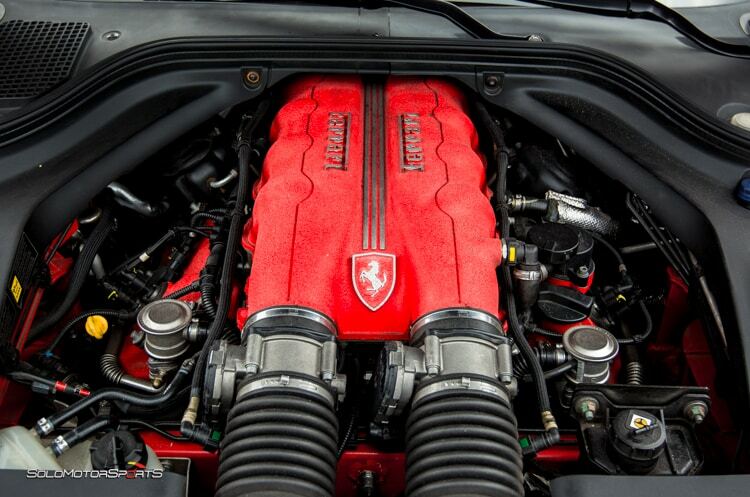 But, did you know that an ECU remap can help you get even better performance from your Ferrari? A Ferrari is loaded with a sophisticated computer that does most of the work for you while you have fun zooming on the road. This computer has to process a lot of things inside and outside of the car to ensure a good experience and a safe ride. However, even the tiniest of change on the car can break this computer system and make the car unsafe to drive. This is why you need to get a chip retuning. A remapped or a retuned Ferrari has the ability to intercept and understand the modifications done on it. It keeps the car in harmony with its soul and gives you more power for your buck. Ferraris require special attention and a skilled technician to fine tune it. 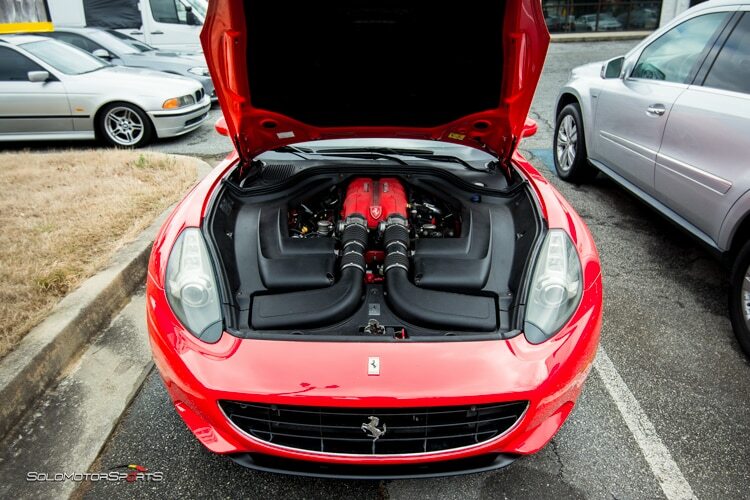 At Solo Motorsports, we have the right tools, skill and programs to help your Ferrari to go from fast to faster! Our version of ECU remapping has been time-tested and the car owners love it. We have skilled and professional technicians that specialize in Ferrari’s technology. We know these cars inside-out and therefore we are the best choice for tuning. At Solo Motorsports, we invest in the latest technology required to tune the cars perfectly. When you bring your Ferrari to us, you can be sure that your car is going to be pampered and treated with the best technology. 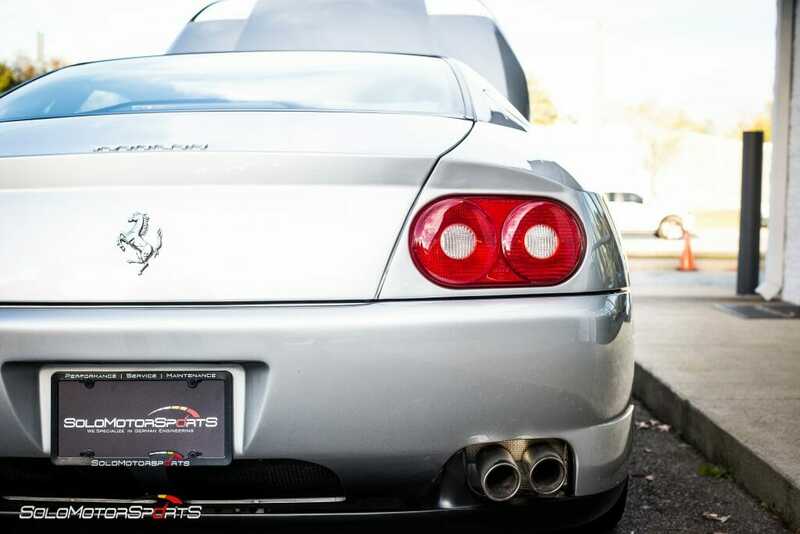 Every car owner is different and thus, everyone has a different expectation from their rides. Unlike the factory settings, the custom tune provided by the Solo Motorsports can be personalized to impart a personal feel and touch to the way your car behaves on and off the road. Solo Motorsports is a known name in the world of racing around the country. This has helped us to create programs that suit a racer’s needs. Want us to tune your Ferrari and make it track-ready? Give us a call! When you get your Ferrari’s ECU remapped from Solo, you gift yourself a peace of mind. We are a well-known tuning shop in the country and people from around the world rely on our advice. Check out our social media handles. Although we specialize in German car technology, but Italians are most welcome. We have found success with these cars and with every passing day, our expertise in the technology is growing stronger and wiser.